After Netflix and Amazon Prime Video, YouTube is bringing in 'Originals' for the Indian audience and has teamed up with music maestro AR Rahman for its first such show in the country. YouTube will showcase 'ARRived' -- its first original content from India in the coming weeks under an ad-supported model. While it offers 'Originals' in some countries under a subscription model, YouTube still hasn't decided on a date for launching its paid service in India yet. "Affordable data costs are driving video consumption in India, data usage is about 8 GB a month per subscriber. 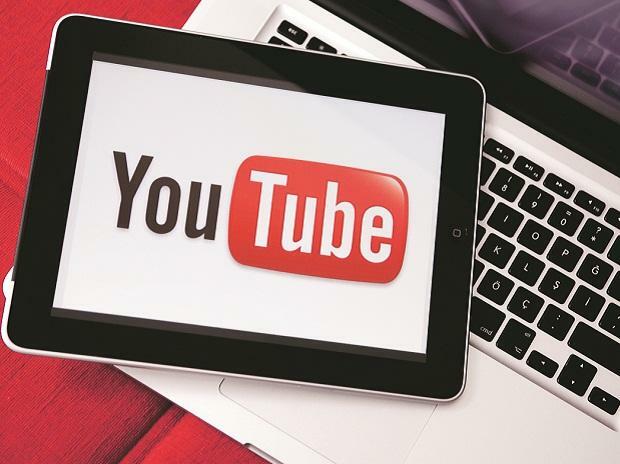 This has pushed online video consumption as well, which is now about 75 per cent of all mobile traffic as per industry reports," YouTube India Head of Entertainment Satya Raghavan said. YouTube has gained tremendously from this trend and reaches 245 million unique users per month with daily active viewer base growing at 100 per cent year-on-year, he added. Players like Netflix and Amazon Prime Video -- which operate on a subscription model -- have been investing millions of dollars on creating original content, including from India. Netflix, for example, recently showcased Sacred Games and Ghoul that were made in India. It is also lining up more originals from India, including content based on 'Bard of Blood' and Salman Rushdie's book Midnight's Children. Amazon Prime Video, on its part, has released original series like Inside Edge and Breathe as well as shows like Remix and Comicstaan. Other streaming services like Hotstar, HOOQ, Voot, Eros Now, Yupp TV, Hungama and ALT Balaji are also looking at wooing audiences in the country. While many players are focussing on expanding their library with movies from Bollywood and other parts of the country, there is also a huge focus on original content. While YouTube has thrived on original content created by users, under 'Originals' it will feature content from some of its most successful creators/ partners. "YouTube funds and commissions these shows based on insights from user data, but the IP remains with the creator," Raghavan explained. Globally, YouTube Originals has released over 60 projects to date, and plans to release more than 50 new shows in 2019. The move, according to the Google-owned company, will also help boost its business from online video ad-spends. "With our growing reach and highly engaged audience, brands have an incredible opportunity to engage with the audience. Our goal is to further boost the ecosystem and supercharge the growth," Raghavan said. YouTube said it had run two sponsored shows as pilots, working closely with advertisers to test the market and it claims to have received a phenomenal response.